Elizabeth "Betsy" Stevenson — Warco-Falvo Funeral Home, Inc.
Elizabeth “Betsy” Wells Smith Stevenson, of Washington, passed away on Wednesday-March 27, 2019. Despite being in her 96th year, her death was still somehow unexpected. She always seemed indestructible. She was a proud member of the “Greatest Generation”: coming of age during the Great Depression; working through World War II while her husband fought in the South Pacific; and contributing two sons to the post-war Baby Boom. But she broke new ground by continuing to work fulltime almost continually from the 1940’s into the 1990’s. She was a true character and in many ways a free spirit. Betsy was born June 30, 1923 in Cheswick, Pa, the eldest of 3 daughters of the late Lillian McDonough Smith and Robert Wylie Smith, but spent most of her very full life in Washington, Pa. She graduated from Washington High School in 1941, attended Westminster College, and graduated from the Washington Female Seminary in 1943. She was proud of her seminary years and continued to attend reunions. She married her beloved Kenny, A Kenneth Stevenson, on December 14, 1942, and was deeply devoted to him until his untimely death in 1979. Betsy loved her family dearly, both near and far. She is survived by her two sons, Andrew “Drew” Kenneth Stevenson and his wife Gale, and Mark Philip Stevenson, and his wife Karen, all now residing in Pittsburgh. She was a devoted friend and travel companion to her two sisters who survive her, Sara Jane Smith Sprague of Vestal, NY, and Joy Louise Smith Stein, of Berea, Ohio. She was Aunt Betsy to numerous nieces and nephews. She loved to travel and her globe-trotting took her to China, Russia, Egypt (where she rode a camel at the pyramids), Israel, all over the U.S., Europe, and the Caribbean, and particularly to her beloved England, which she visited frequently. She was a devotee of classical church music, singing in the choir at the Church of the Covenant for 50 of the more than 80 years she worshipped there. She was also a beloved, honorary member of Trinity (Anglican) Church, Washington. During most of her long work-life she was a secretary for the Trinity School District, working at Patton, North Franklin, Windsor, and Trinity High Schools. After retirement she was active in various organizations, including the Current Events Club, Martha Washington Garden Club, Daughters of the American Revolution, 55+Club, Circle, and Presbyterian Church Women. An avid, life-long reader she was a long-time board member of the Friends of the Library and loved working at City Books on Saturdays. Until relatively recently she was seen 3 days a week at the Cameron Wellness Center, “riding to Pittsburgh and back” on her stationary bike. The Family will greet friends on Sunday-March 31, 2019 from 1:00 P.M. until 2:30 P.M. at the Church of the Covenant, 267 East Beau Street, Washington. 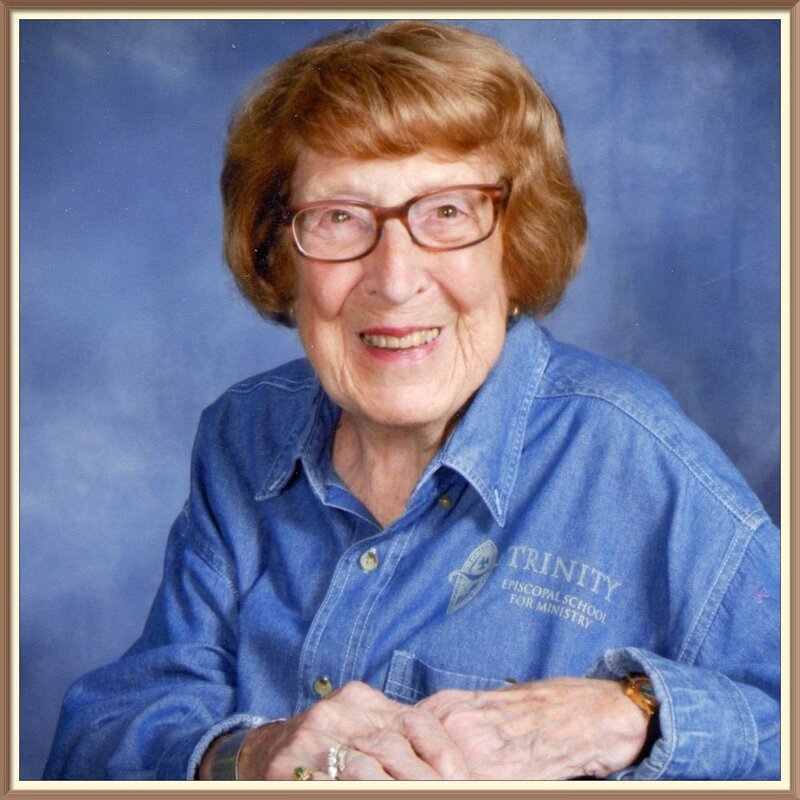 A celebration of Betsy’s life will follow at 2:30 P.M. at the Church with the Rev. Dr. Stuart D. Broberg officiating. In lieu of flowers, the family suggests contributions in her name to Friends of the Library, 55 S. College St. Washington PA 15301.